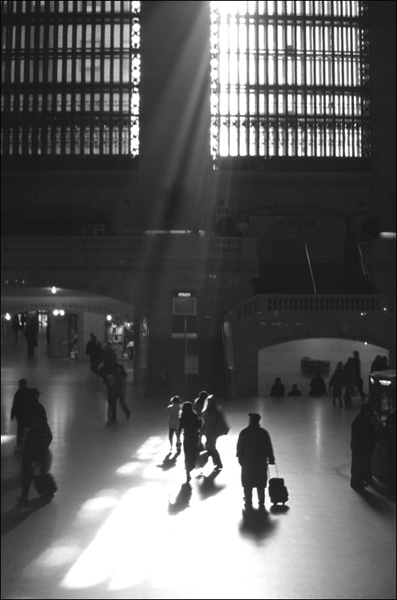 Ron and Maggie Tear Photography: Grand Central Journey. Another image of this hallowed location. Using the available east light streaming through the windows. Waited for the right person to pass, this guy complete with suitcase fitted the bill perfectly. Grand Central Station, New York, USA.